Park Road, SL2 4PG, Stoke Poges, Buckinghamshire, UNITED KINGDOM. 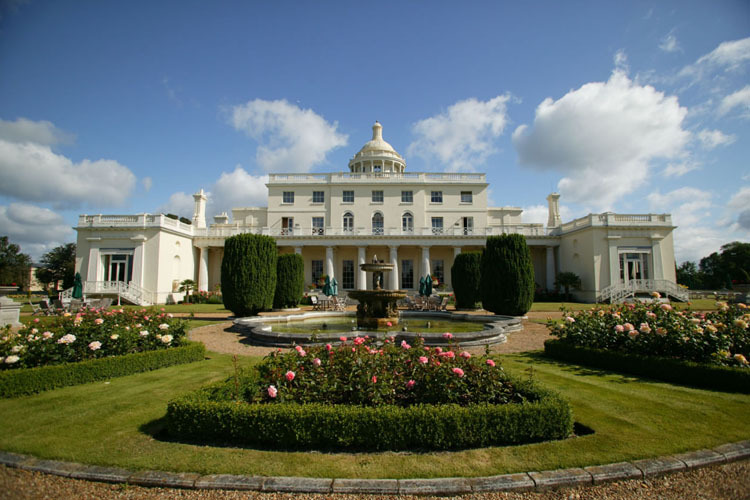 Surrounded by 300 acres of parkland, lakes, gardens and monuments, Stoke, Park is set in a fabulous late 18th century mansion, originally built in 1788 by James Wyatt. Recently having undergone an extensive restoration and renovation, this fabulous property offers exclusive accommodation, fine dining and a magnificent range of facilities in a spectacular private estate setting. 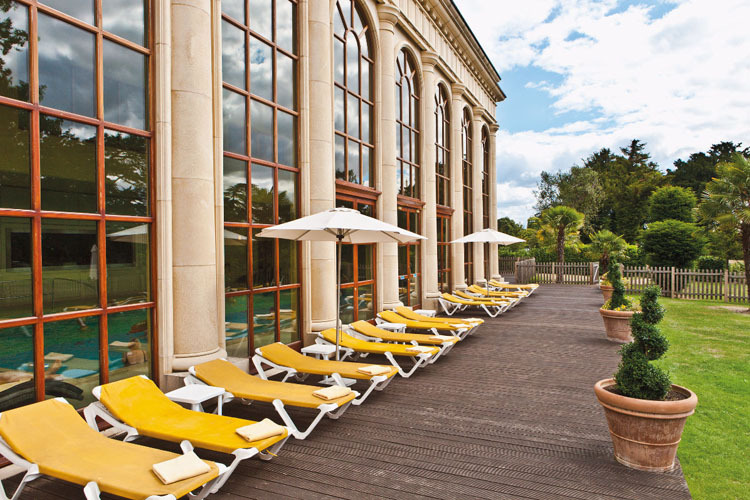 An ideal location for relaxing stays, far from the hustle and bustle of city life, Stoke Park is nevertheless within easy reach of central London and Heathrow airport, meaning that it is ideal for both business and pleasure in this charming corner of Buckinghamshire. 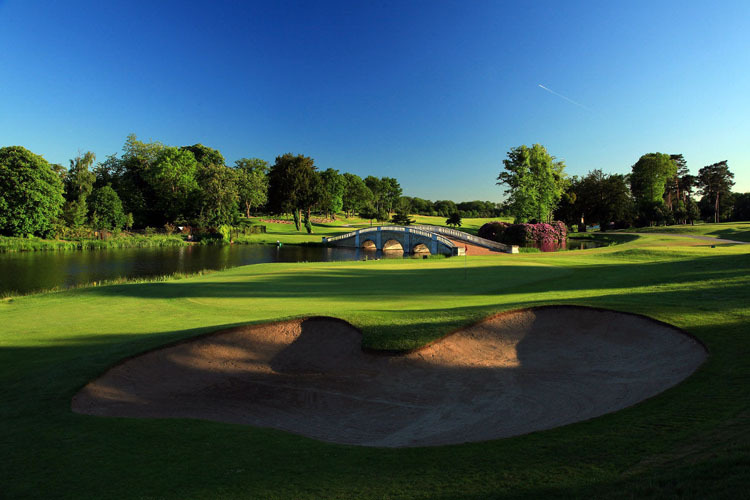 Among many fabulous outdoor activities available on site, guests can choose from a magnificent 27 hole golf course, thirteen tennis courts, including six Wimbledon specification grass courts, and a heated indoor pool. 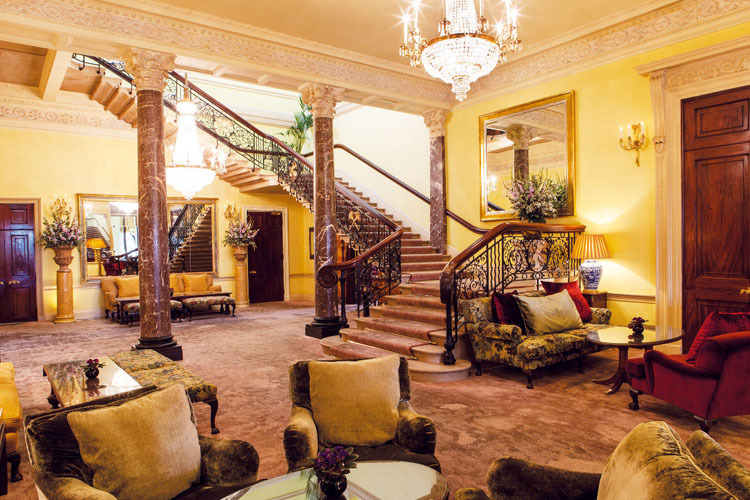 Named after the 18th century landscape gardener Humphry Repton, who designed the surrounding gardens, Humphry's is an award-winning gourmet restaurant, with fabulous views of the mansion's grounds. 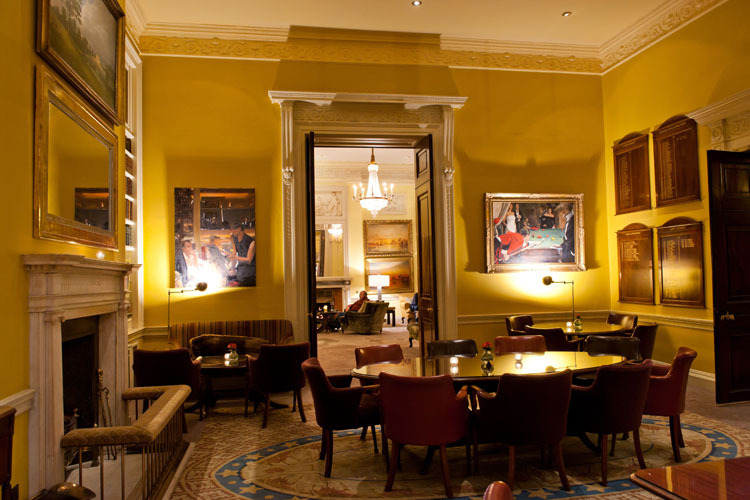 The proud holder of three AA Rosettes, Humphry's serves modern British food with a twist, along with exquisite signature dishes. 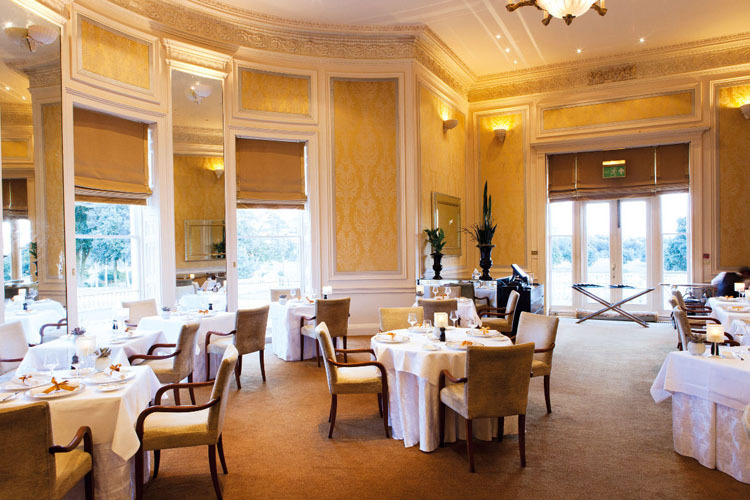 Other venues include San Marco, serving classic Italian cuisine, and the Orangery, for all day dining and afternoon teas. 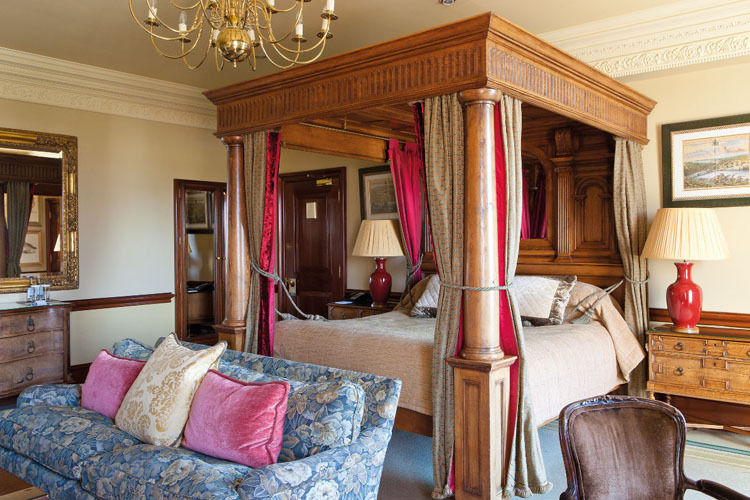 These rooms located in the Mansion are traditional in style and have a king-size bed, seating area and marble bathroom with a combined bath and shower. Room size 14 sq m.
These bedrooms located in the Mansion are traditional in style and have a king-size bed. 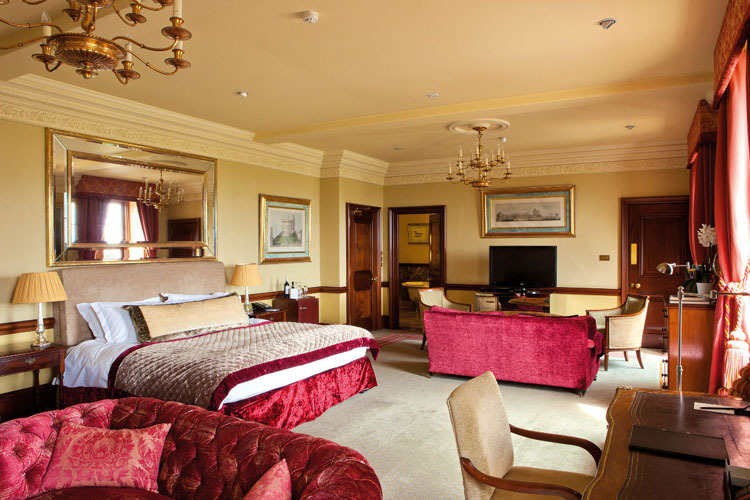 Each room has individual features such as open fireplaces, marble bathrooms and views across the 300 acre parkland estate. 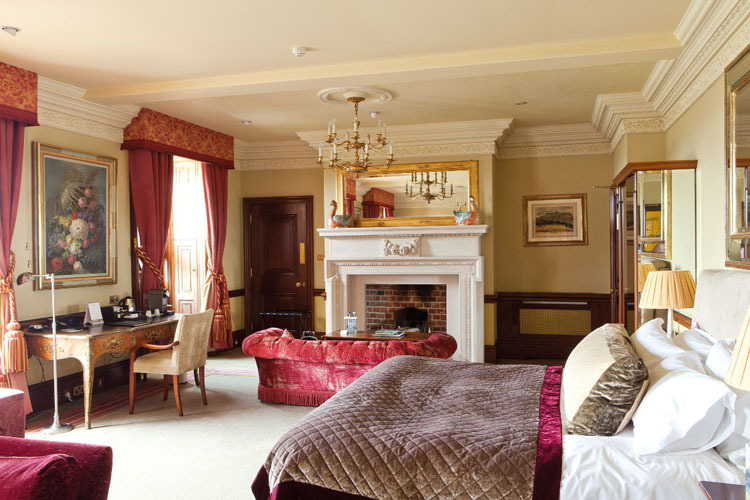 These spacious bedrooms located in the Mansion are traditional in style and have a king-size bed, seating area in front of an open fire, marble bathroom with under-floor heating, roll top baths and walk in showers. 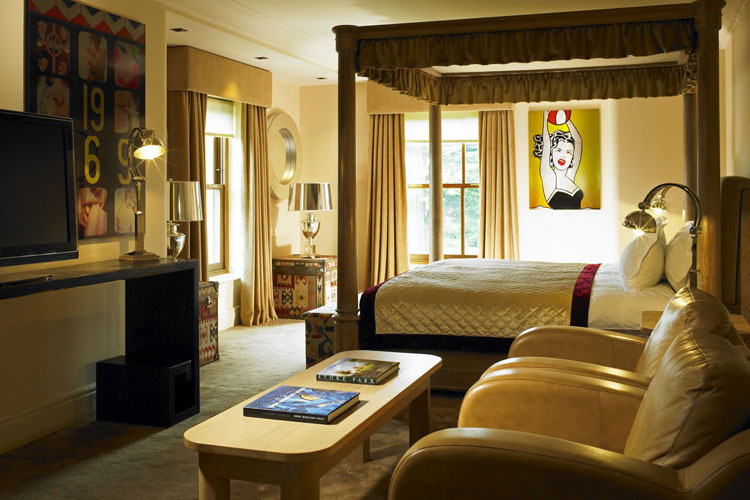 These junior suites located in the Mansion are traditional in style and have either a king-size or four poster bed. 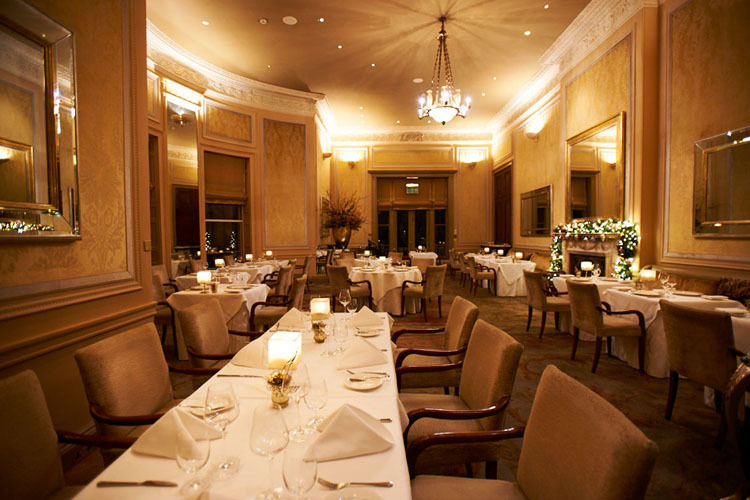 These suites have a seating area, open fire places, and some have a balcony which overlooks the estate. 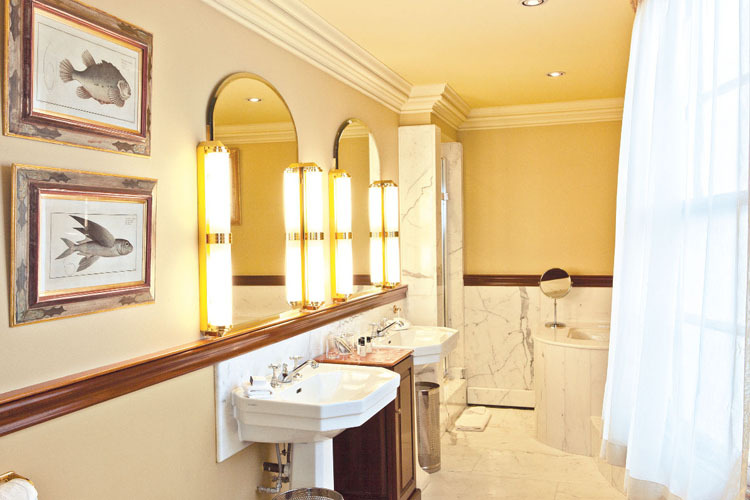 The en-suite bathrooms are marble with walk in showers and either roll top or sunken baths. Room size 28 sq m.
These spacious suites located in the Mansion are traditional in style and have either a king-size or four poster bed. 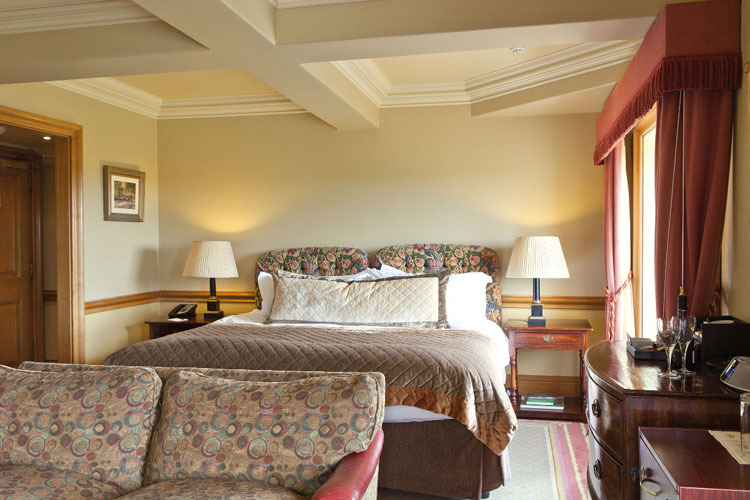 These suites have a seating area, open fire places, and a south- facing balcony overlooking the estate. 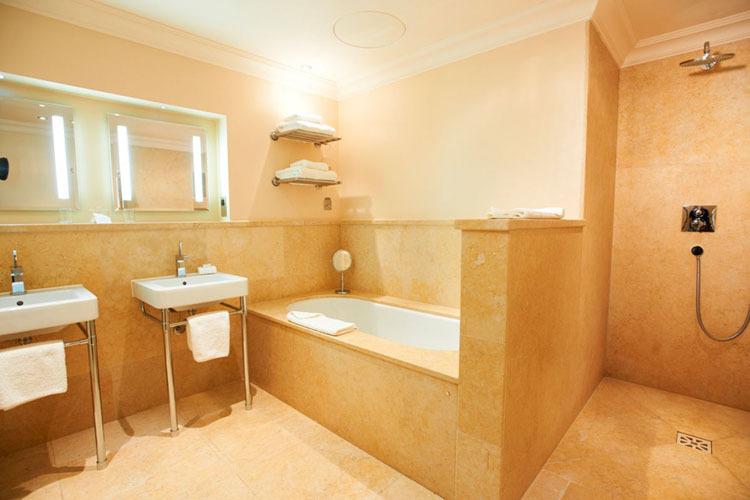 The en-suite bathrooms are marble and some have walk in showers and roll top or sunken baths. Room size 45 sq m.
These rooms located in the Pavilion are contemporary in style and have easy access to the Tennis and Health facilities. These rooms have a king-size bed as well as marble bathrooms. Room size 25 sq m.
These spacious rooms located in the Pavilion are contemporary in style and have easy access to the Tennis and Health facilities. 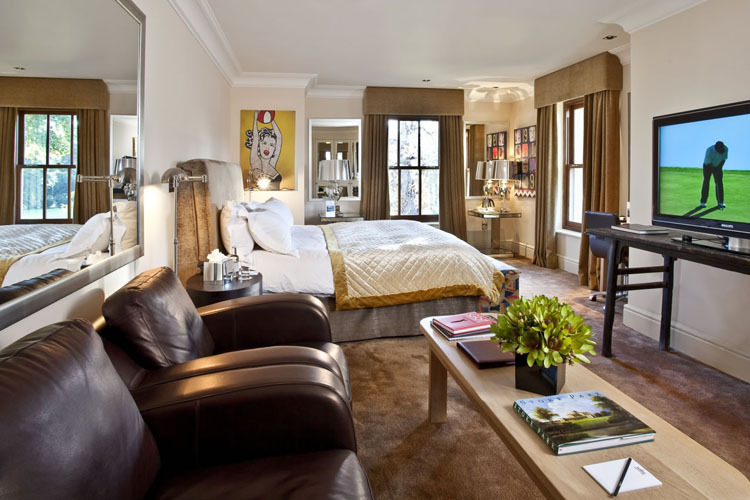 Each room has a king-size bed and marble bathroom with a separate bath and walk in shower. Room size 32 sq m.
These spacious junior suites located in the Pavilion are contemporary in style and have easy access to the Tennis and Health facilities. 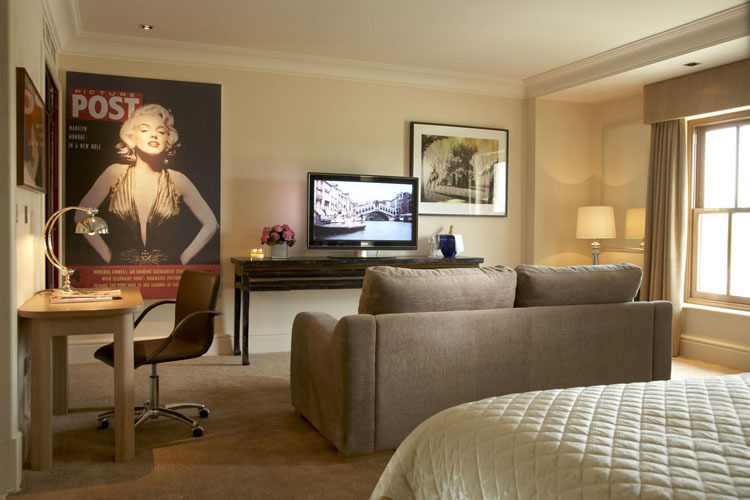 Each room has a king-size bed, seating area and marble bathroom with a separate bath and walk in shower. Room size 36 sq m.
These spacious suites located in the Pavilion are contemporary in style and have easy access to the Tennis and Health facilities. 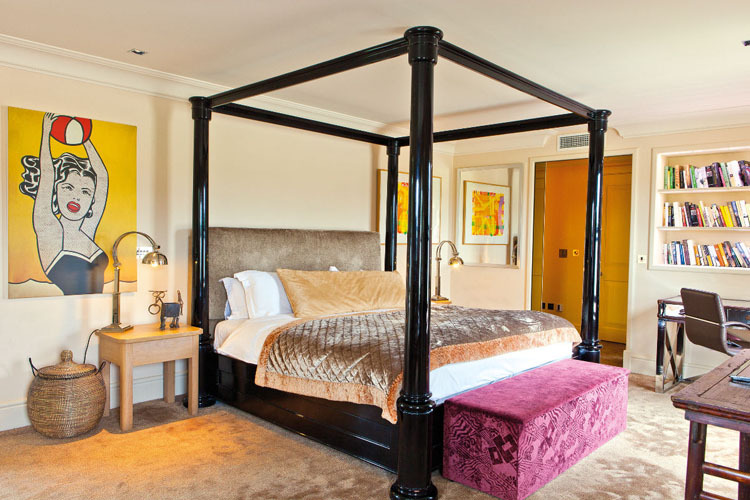 Each room has a king-size or four poster bed, seating area and marble bathroom with a separate bath and walk in shower. 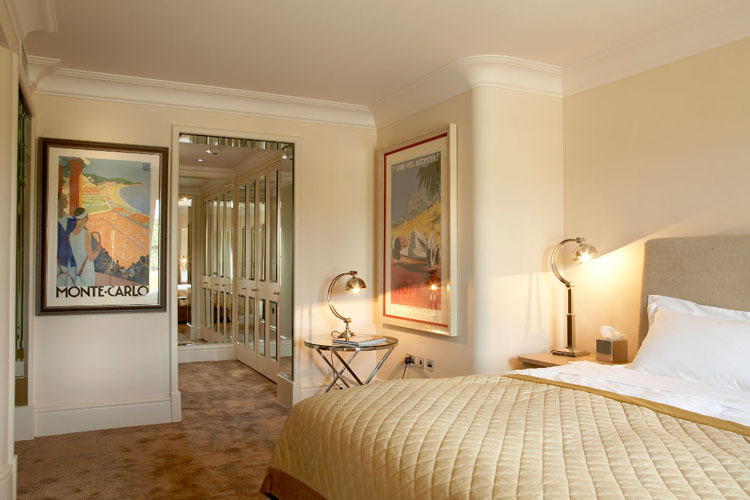 Suite size 40 sq m.
In 2012, Stoke Park's Master Suite was opened, featuring its own private lounge and dining area, plus 3D Television. 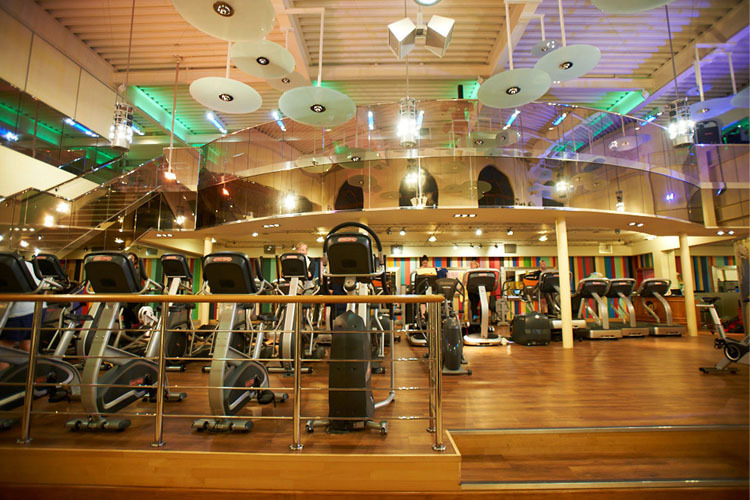 This suite also provides easy access to the Tennis and Health facilities. 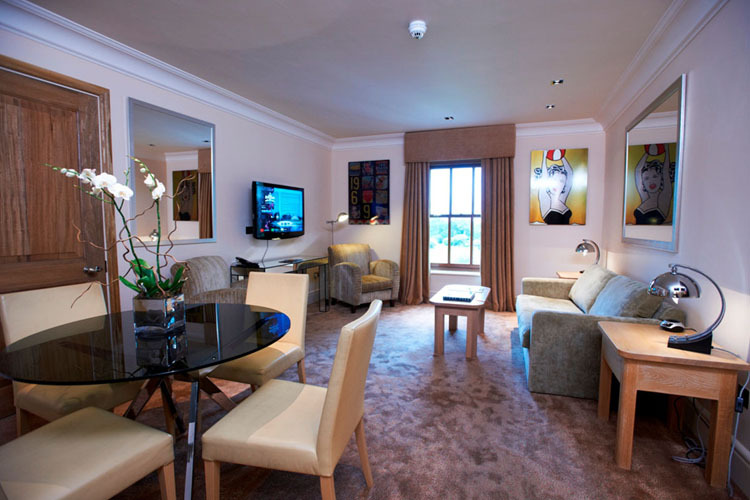 This spacious suite located in the Pavilion is contemporary in style and has easy access to the Tennis and Health facilities. Each of the two bedrooms in the suite has a king-size bed, seating area and its own marble bathroom with separate bath and walk in shower. 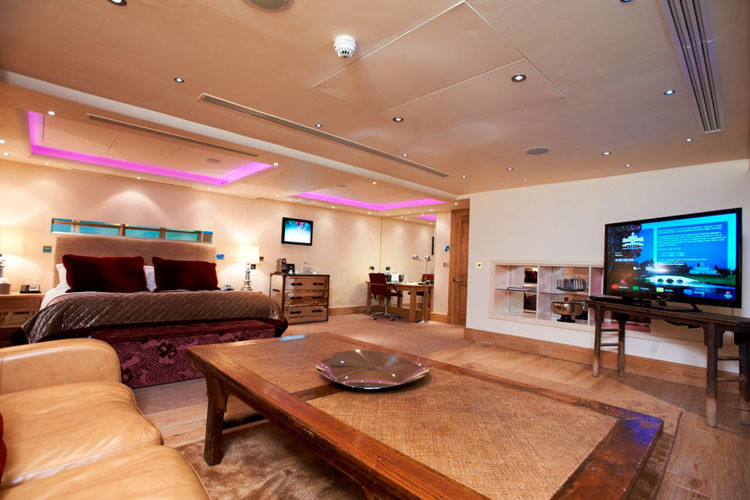 The suite also contains a luxurious living/dining area. Year of establishment and/or latest refurbishment: 1788/2015. Credit cards accepted: American Express, Visa, Diners Club, Maestro, Solo, Switch. 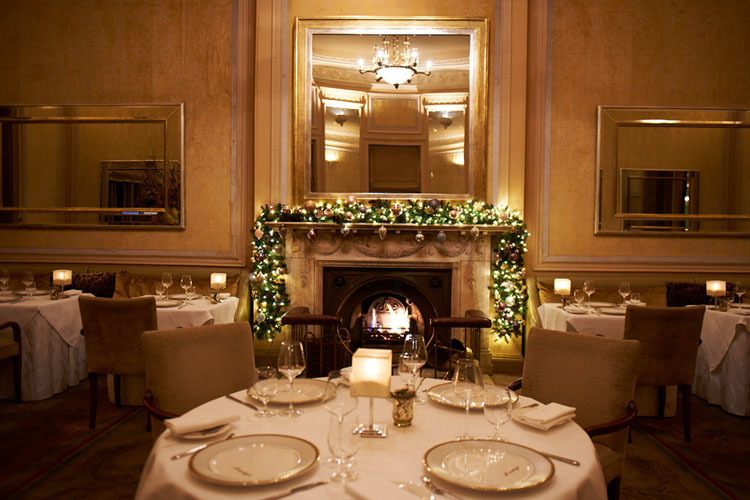 Restaurant closed: Humphry's Restaurant is open for lunch, from Wednesday to Sunday, from 12 noon to 14:30pm. Dinner is served from Tuesday to Sunday, from 19:00pm. to 22:00pm. San Marco is open daily from 07:00am. to 22:00pm. 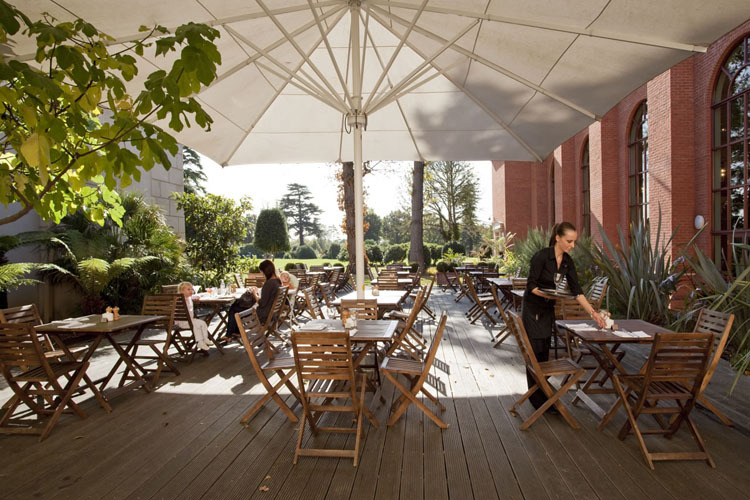 The Orangery is open daily for breakfast, from 07:00am. to 10:30am. Afternoon tea is served from 14:30pm. to 17:30pm. All day dining from 10:00am. to 22:00pm. Nearest airport: Heathrow Airport - 19,5 km. 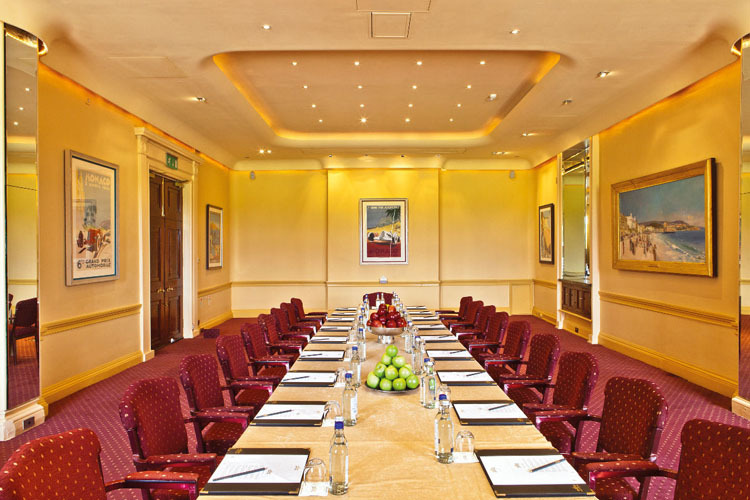 Meeting room up to 80 Pers.